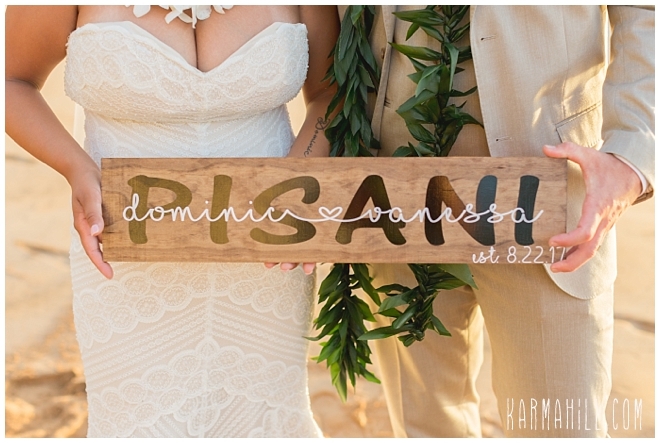 For Vanessa and Dominic, their first trip to Maui was a memorable one. 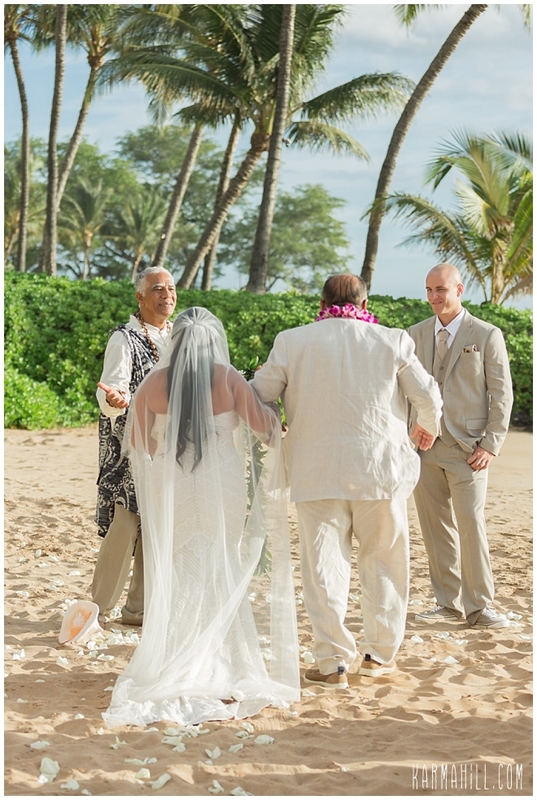 This was the moment they had been waiting for, the one that would declare them as husband and wife. 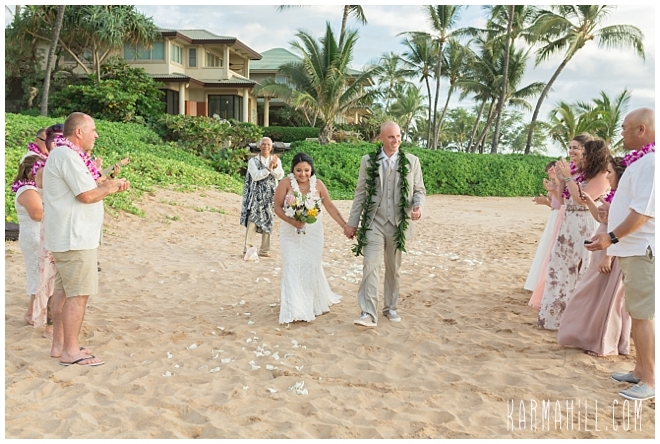 With loved ones gathered around, this stunning bride made her way down the smooth sand towards her dashing groom. 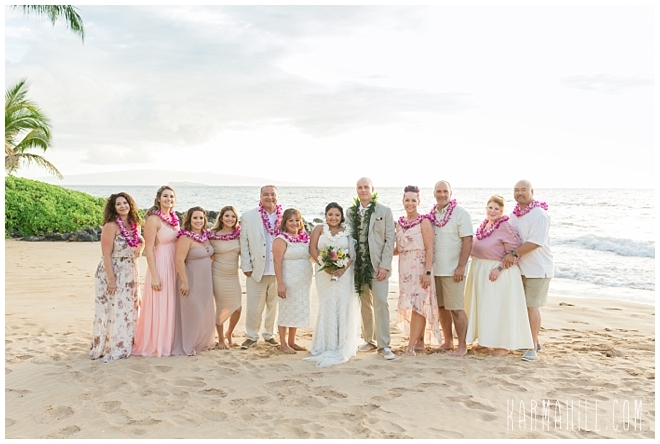 In a ceremony that boasted both heart and emotion, these cool Californians enjoyed the moment they will always remember. 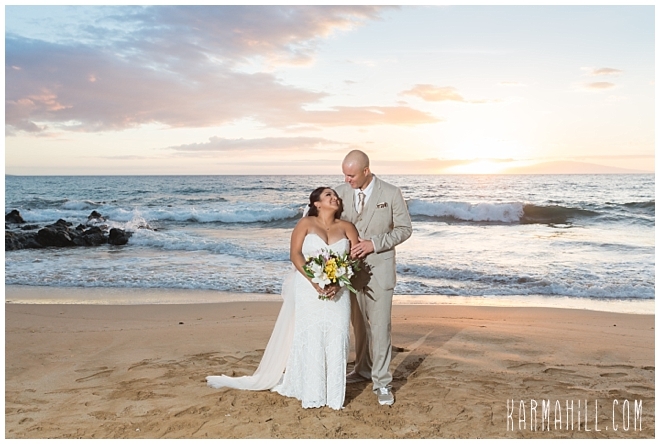 Afterwards, the fading sunlight dancing off the sea, they couldn't wait to join their friends and family to get the party started. 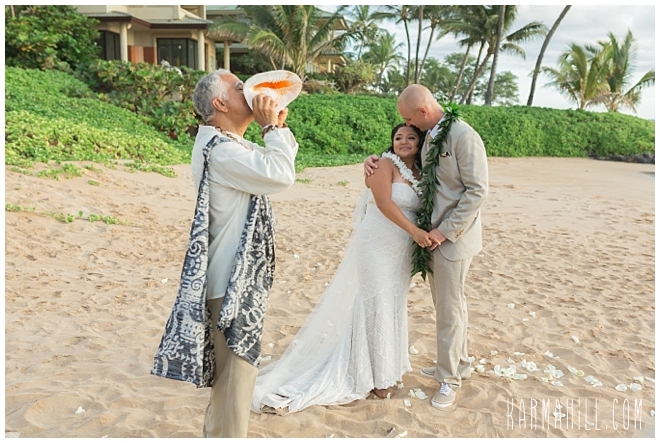 Dinner, drinks, and laughter called their names so we bid adieu to the newlyweds so they could begin the first night of the rest of their lives. 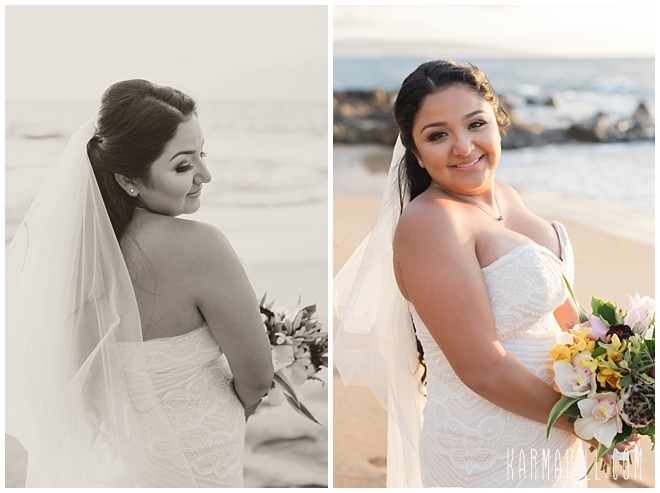 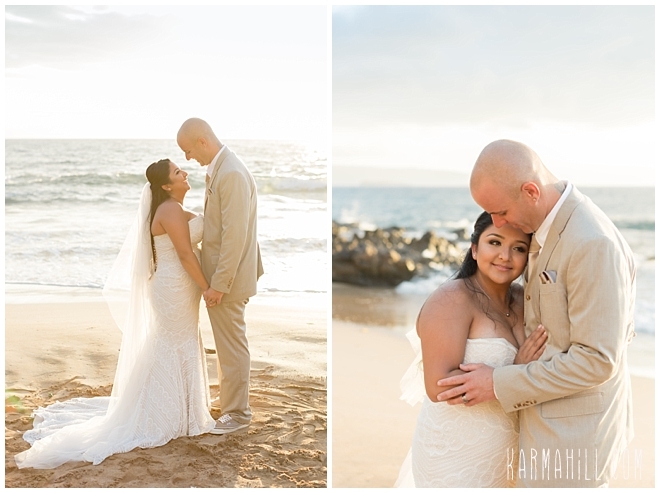 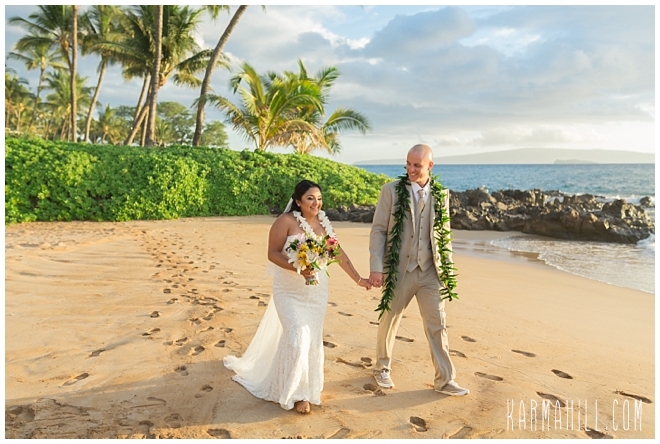 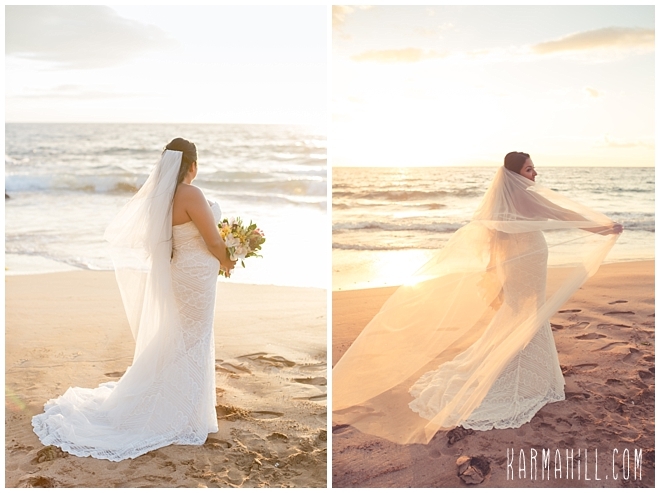 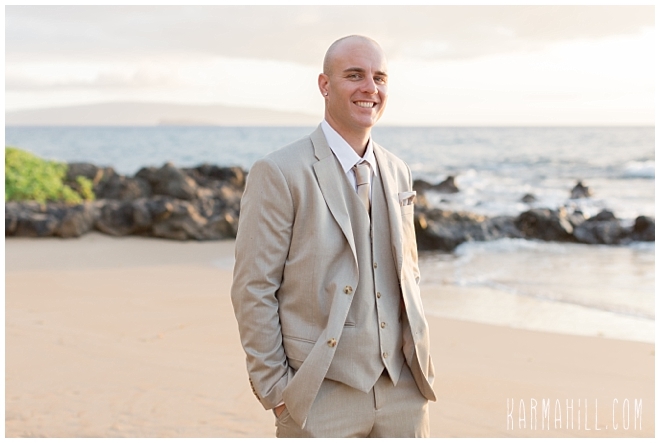 Vanessa and Dominic, thank you so much for letting our team be a part of your Maui Beach Wedding. 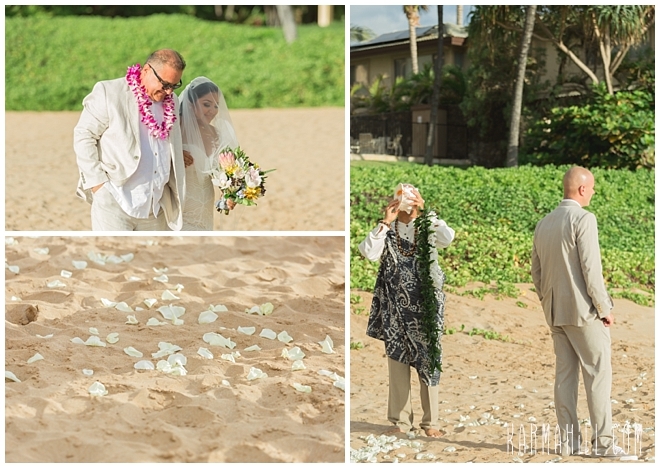 It was an an honor and we wish you both a lifetime of happiness together. 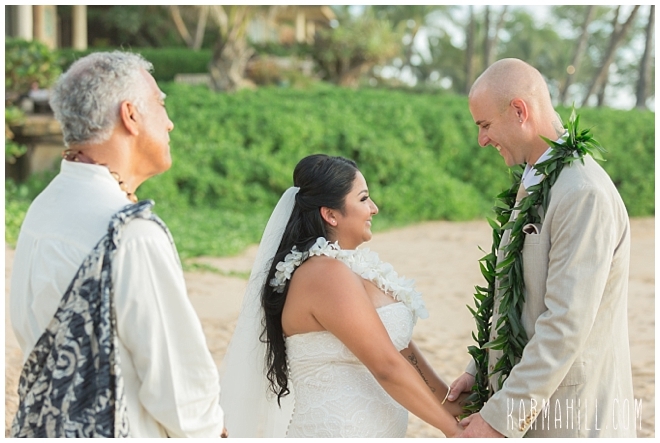 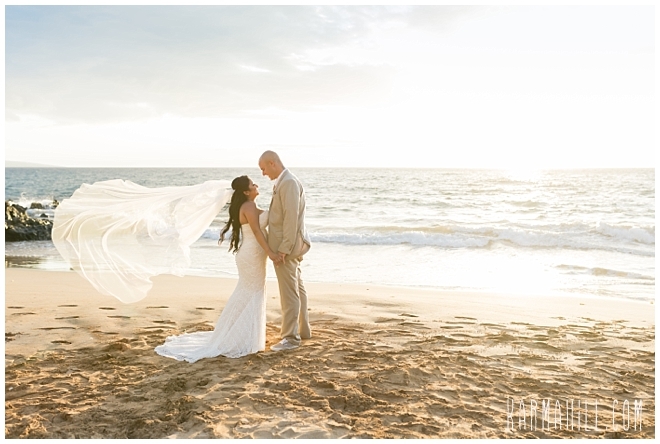 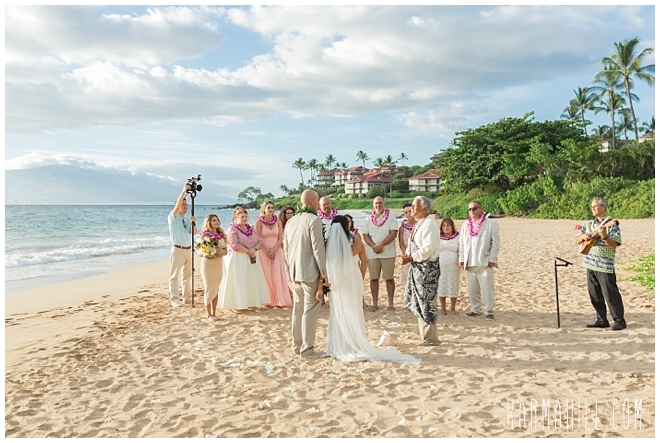 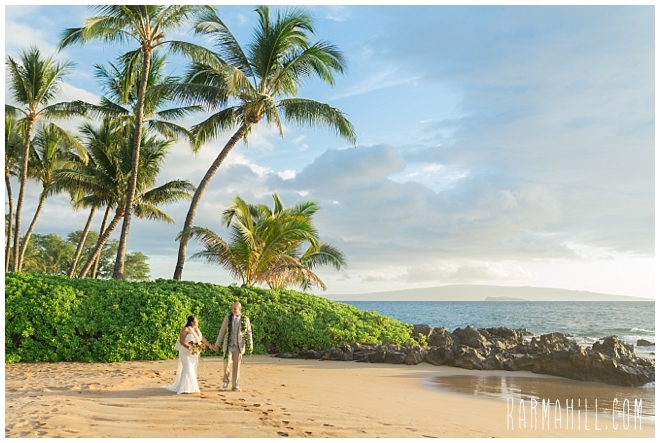 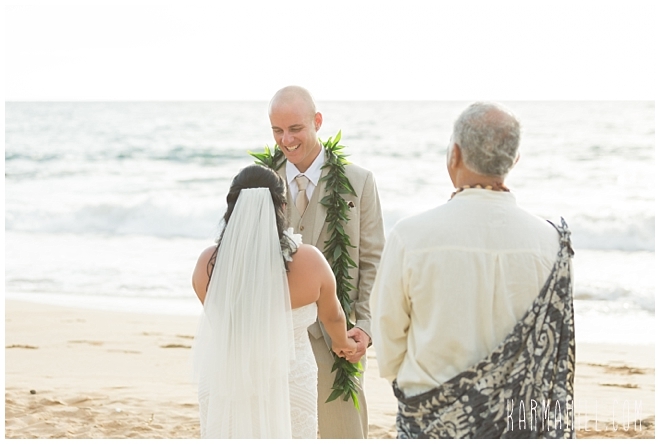 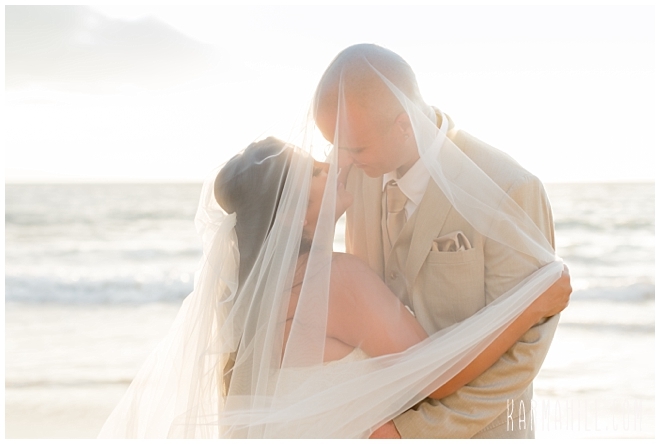 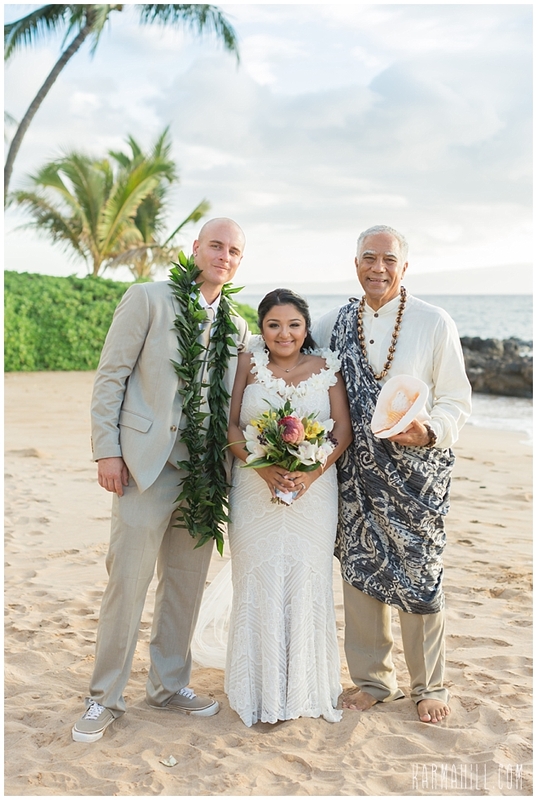 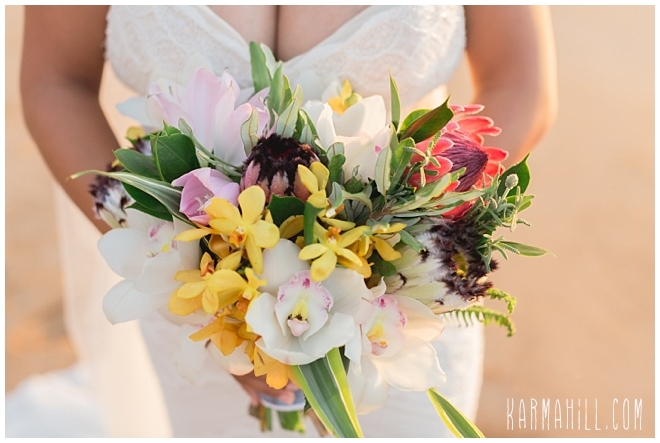 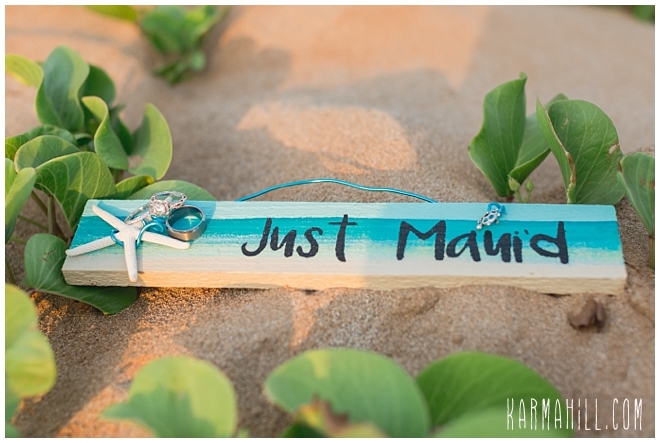 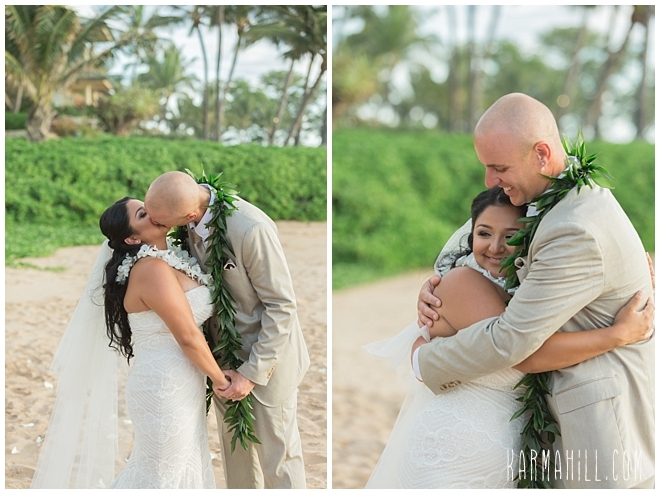 Check out Joy & Greg's Maui Wedding!